Diet soda is the latest rage. Apparently causes everything. Should I also give up sucralose? --J. "You Fucked Up! You Trusted Us!" 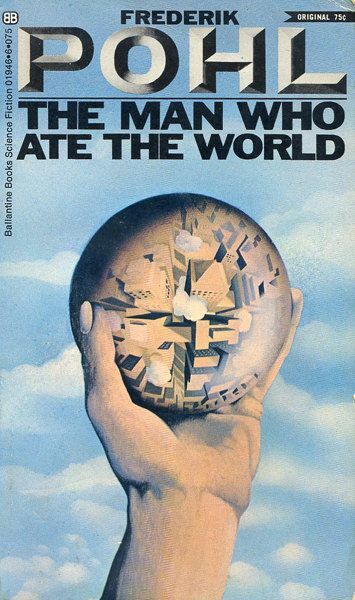 D.
Netflix has a special on the sugar industry. Refined sugar (sucrose) is bad. It started out as a "natural" sweetener, but it's addictive. Nobody wants to think of things they like as addictive, especially when production and sale of it balloons into a multi-billion dollar industry with solid government backing. Sugar is literally in every processed food product. Unless you are surviving on food from your garden, you are probably eating sugar. Then came artificial sweeteners. The alternative to sugar. They started out innocent enough. Artificial sweeteners have a higher sweetness than sugar, so you can use less, thus you are only getting a small dose. That's how it started, but it wasn't long before artificial sweeteners started turning up in everything, and in higher doses as well. The insane doses of sugar and artificial sweeteners the average person ingests per day from processed foods makes it obvious why more the 1/4 of the US population is diabetic and obese, and those numbers continue to climb. Don't worry about it, though. YOU are safe. Enjoy your Vitamin water. It's water....with vitamins. Healthy, right? It's right in the name. Coke wants you to be healthy. Right? Pyrrho wrote: Diet soda is the latest rage. Apparently causes everything. Should I also give up sucralose? Sucralose got it's fame because it's a powerful sweetener that supposedly does not react with the human body. This was the conclusion based on studies showing that the amount that was ingested was the same quantity that was pissed and sweated out. It apparently passes right through you, so it's harmless, right? Like all other artificial sweeteners, sucrose fucks with your pancreas. You body senses sweet stuff entering you digestive system, so your pancreas releases insulin to process it. Except insulin doesn't interact with artificial sweeteners, so there it sits in your guts, which fucks with your appetite. Ever notice how hungry you feel after drinking a diet soda, or vitamin water, or anything that's loaded with artificial sweetener? You will continue to feel hungry until you've gorged yourself on stuff with real sugar, which is everything else. Don't worry though. It's just a bunch of mumbo-jumbo. Easily dismissed. You're diet is healthy enough. Just one chai latte tea from Starbucks will hit the spot. It's tea. Tea is healthy. It comes from the earth. And latte is milk, which comes from cows, which also come from earth. Starbucks is a health conscious company. They care much more about your health than the evil Coke company. So Mr. Mangetout lived to be 57. Good for him. I had an uncle that smoked two packs a day and lived to be 90. Guess that means cigarettes are healthy. Don't think for one second that I'm at all health conscious. 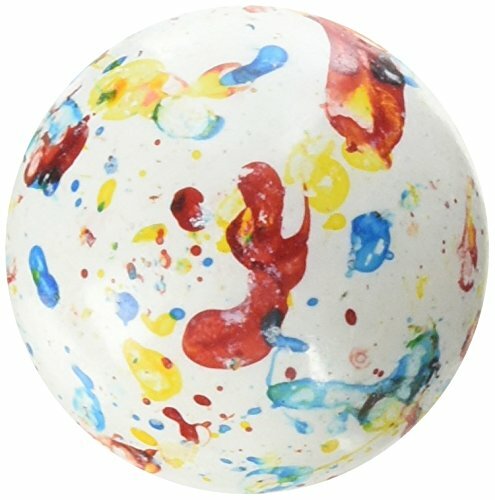 I'm currently sucking on a shard of jawbreaker that I bought on Amazon. I'm just in a trolling mood because I'm also having a caffeine high from a Starbuck's dark roast that I just sucked down. The only difference between me and everyone else is that I don't mind admitting that I'm a hypocrite. I hold others to a higher standard than I do for myself. Nothing wrong with that. Does he eat glass, like David Blaine? So do not fail to supplement your industrial food with industrial vitamins. Do not eat human brains if you do not know the medical history of your order. Yet another reason South East Asia is a one huge "Nope." We already have the technology to eliminate malaria. Possibly. We just need to be brave enough to actually release it. That is true, or at least I too read that somewhere on the internet so it must be. The neat thing is that the gene drive doesn't even need to kill the mosquitos. It just gives them a mutation so that they no longer carry the malaria parasite. Although there are thousands of species of mosquitos, only one of them spreads malaria. 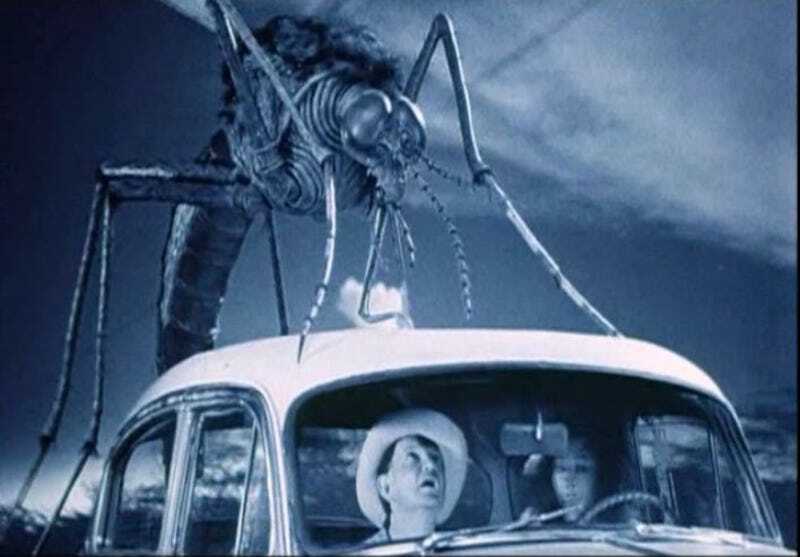 So things that eat mosquitos would not be affected.